Levy Restaurants will bring together local ingredients, vendors and Bourbon for a unique convention experience. When the renovated Kentucky International Convention Center opens its doors on August 6th, it will be bringing with it a new food and beverage destination. 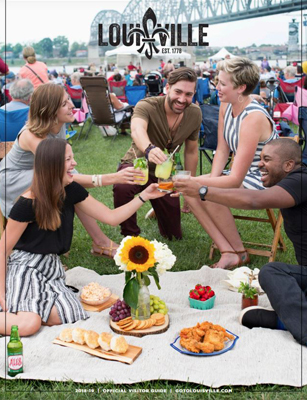 Chicago-based Levy Restaurants — the official culinary partner for Kentucky Venues at KICC and the Kentucky Exposition Center — plans to roll out Oak & Brew, a hybrid morning and evening spot showing off Louisville and Kentucky culinary fare. During the morning, Oak & Brew will offer coffee and grab-and-go food items while the concept will morph into a bourbon bar with an expansive bourbon list during the evenings. When the change happens will depend on the clientele at the center on any given day. The menu is expected to evolve and feature items from other Louisville businesses. Levy has partnered with several local businesses, including Mayan Cafe, Red Hot Roasters and Gravely Brewing Co. to showcase their products during trade shows and conventions inside KICC. For instance, Red Hot Roasters will be roasting the coffee served at Oak & Brew and many local bourbons will be offered in the evenings. Levy also plans to grow its own herb garden for its restaurant and catering operations at KICC, including several varieties of mint. 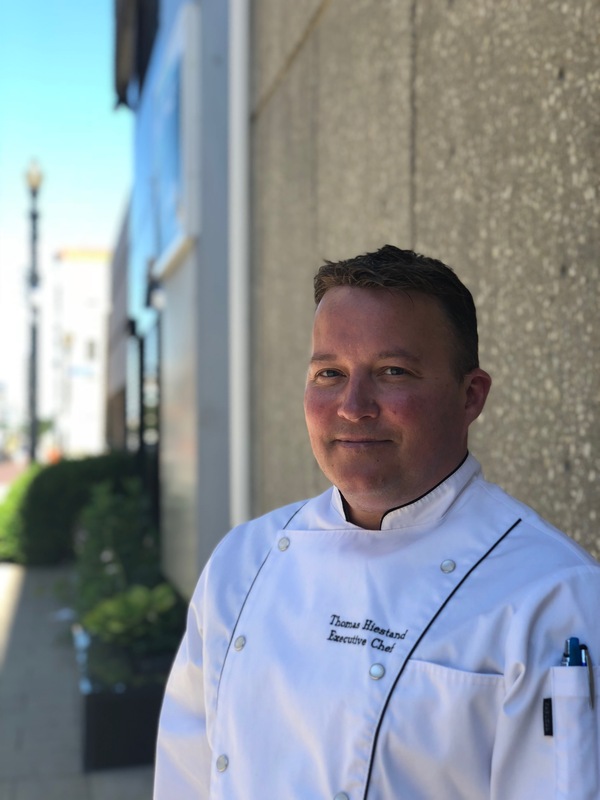 Levy hired Thomas Hiestand as its new executive chef, who comes to KICC from McCormick Place, an upscale Chicago convention center. 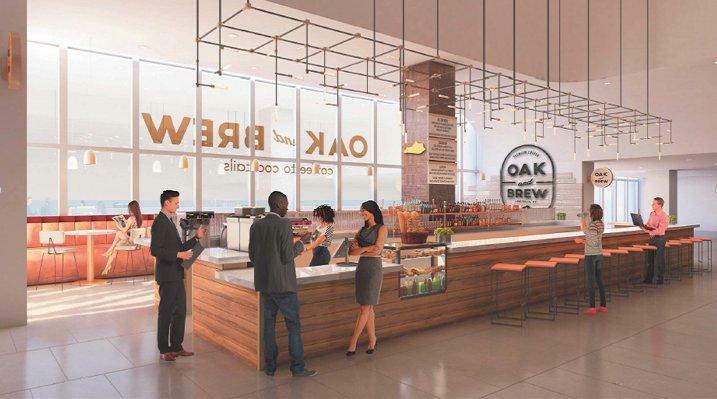 Oak & Brew will be the only dining spot operated inside KICC by Levy, but they have the capability to host pop-up restaurants offering different types of cuisine, as chosen by the specific clients. Oak & Brew will not be open to the general public, but it will be available each day for tradeshow and convention guests and will be accessible during public events at KICC. KICC has been closed for almost two years to accommodate a renovation and expansion that is slated to cost more than $200 million. The expanded KICC will have about 200,000 square feet of class A contiguous exhibit hall space; a new 40,000-square-foot ballroom with color-changing LED walls; more than 50 meeting rooms; a 175-seat tiered conference theatre; and a new kitchen that can accommodate up to 15,000 meals per day. Those numbers equate to more than 50,000 square feet of new exhibit-hall space and a roughly 10,000-square-foot upgrade in main ballroom space. The public is invited to celebrate the Grand Opening of KICC on August 6th at 10:00am with a ribbon cutting ceremony and self-guided tours of the new facility. 1. Position rack in center of oven and preheat to 350°F. Combine cream, milk and salt in heavy medium saucepan. Scrape seeds from vanilla bean into cream mixture; add bean. Bring to simmer over medium heat. Remove from heat and let steep 30 minutes. 2. Meanwhile, combine 1 cup sugar and 1/4 cup bourbon in another heavy medium saucepan. Stir over low heat until sugar dissolves. Increase heat to high and cook without stirring until syrup turns deep amber, brushing down sides of pan with wet pastry brush and swirling pan occasionally, about 10 minutes. Quickly pour caramel into six 3/4-cup ramekins or custard cups. Using oven mitts as aid, immediately tilt each ramekin to coat sides. Set ramekins into 13x9x2-inch baking pan. 3. Whisk eggs, egg yolks and 7 tablespoons sugar in medium bowl just until blended. Gradually and gently whisk cream mixture into egg mixture without creating lots of foam. Pour custard through small sieve into prepared ramekins, dividing evenly (mixture will fill ramekins). Pour enough hot water into baking pan to come halfway up sides of ramekins. 5. 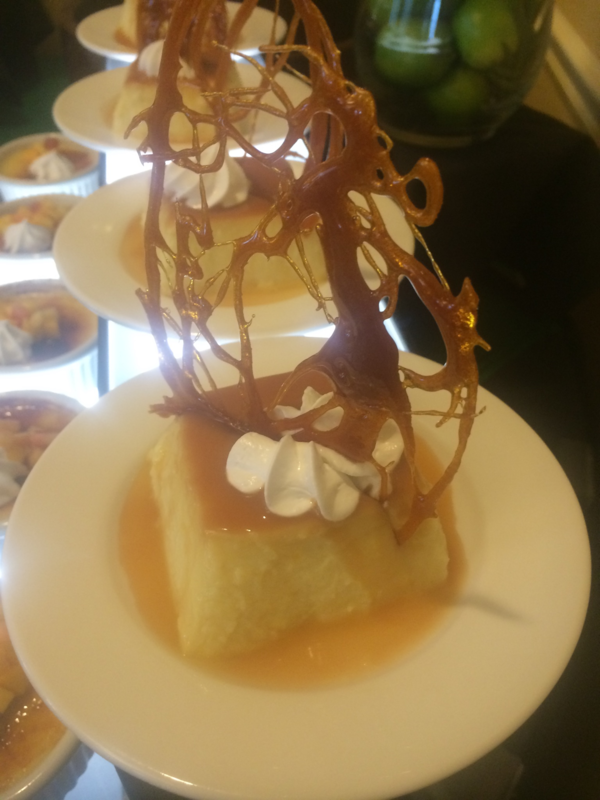 To serve, run small sharp knife around flan to loosen. Turn over onto plate. Shake gently to release the custard. Carefully lift off ramekin allowing caramel syrup to run over custard. Repeat with remaining custard and serve.